The Mysteries of New Lifestyles in Cities—Airwheel Intelligent Scooters. Abstract: The quick paces of the developing city life result in the different life styles in cities. In such an intelligent era, what are the key words for the life styles in cities today? It's definitely the intelligence. Airwheel intelligent scooters offer people the intelligent ways of transport in cities. The hottest word today must be “intelligence”. Even the T-shirt can be intelligent today. But most of them are more ideas than practical applications. Compared with these products in trails or ideas, the intelligent technologies applied into the transport vehicles have truly influenced people's daily life. As a relatively new comer in the transport vehicle industry, Airwheel has won its name as the industry leader in the intelligent scooter industry. Airwheel focuses on combining the top quality vehicle units with the advanced intelligent technologies. Also it has improved some techniques in producing its electric self-balancing scooters. All the vehicle parts in Airwheel intelligent self-balancing scooters come from the top brands worldwide. The power bank of Airwheel scooters consists of battery cores from Sony the leader in battery industry; the wheels come from Cheng Shin the top brand in the world. The core intelligent technologies of Airwheel scooters are all adopted in developing the operating systems inside these vehicles. The operating system inside them is developed with the important function modules like aerospace attitude control theory, fuzzy software algorithm and gyroscope system. Also there are comprehensive protection mechanisms like tilting protection, overcharge protection and speed limit protection. The operating system works as the “nerve system inside human bodies” to offer vehicles the great intelligence to react to riders' orders. Most importantly, the attainments of Airwheel in industrial designs make every parts of the vehicles work in great efficiency. The whole vehicles of Airwheel products work efficiently and stably. 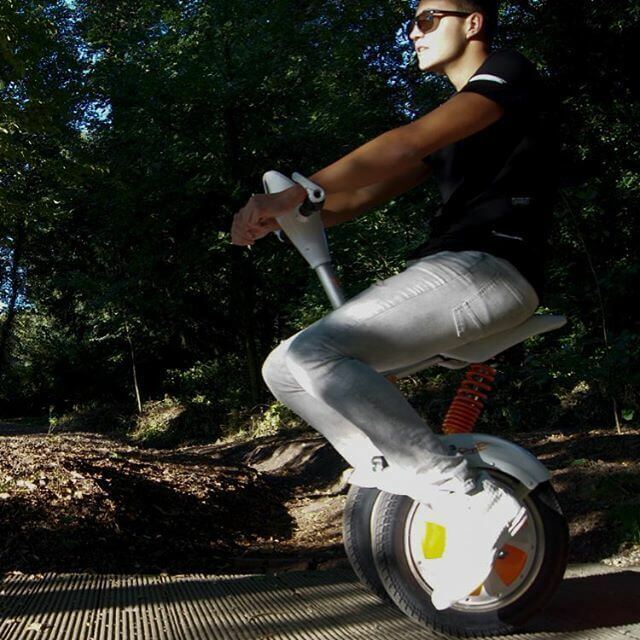 The intrinsic features of Airwheel products make the products intelligent enough to satisfy all needs of users. 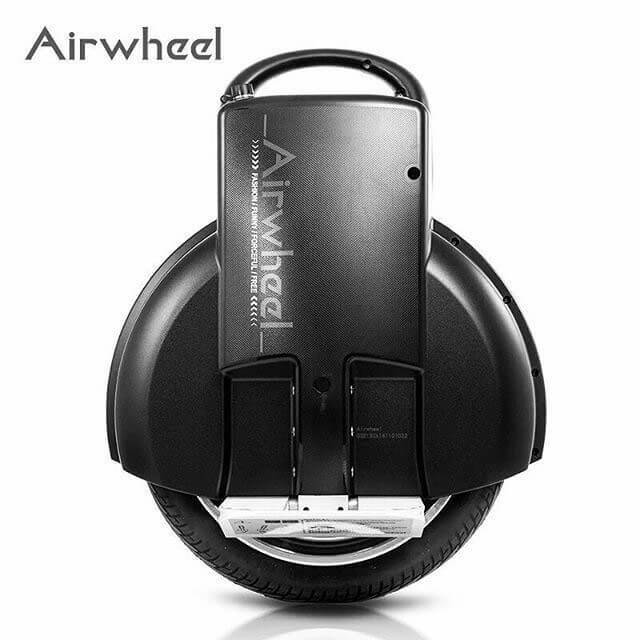 And the exterior designs of Airwheel products are also the reason why they become the successful products in the industry. Visit www.airwheel.net for more information of Airwheel intelligent scooters. 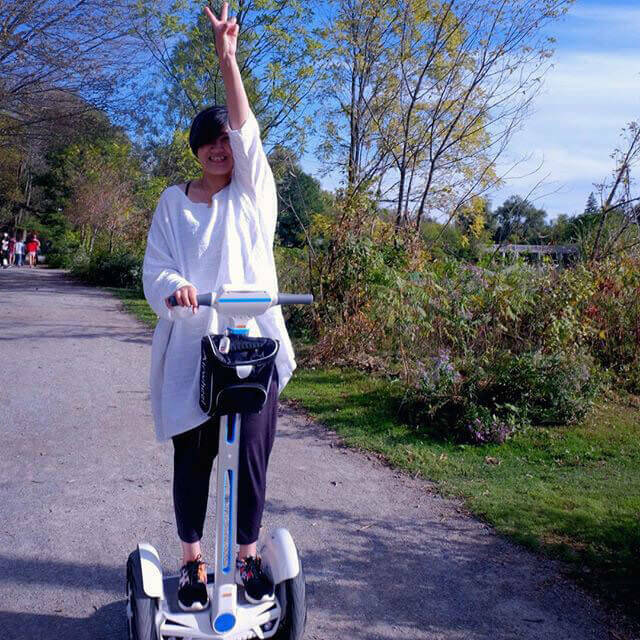 Next：Airwheel Electric Self-balancing Scooter will become the new assistance for celebrating festivals.